How to choose recessed lighting? 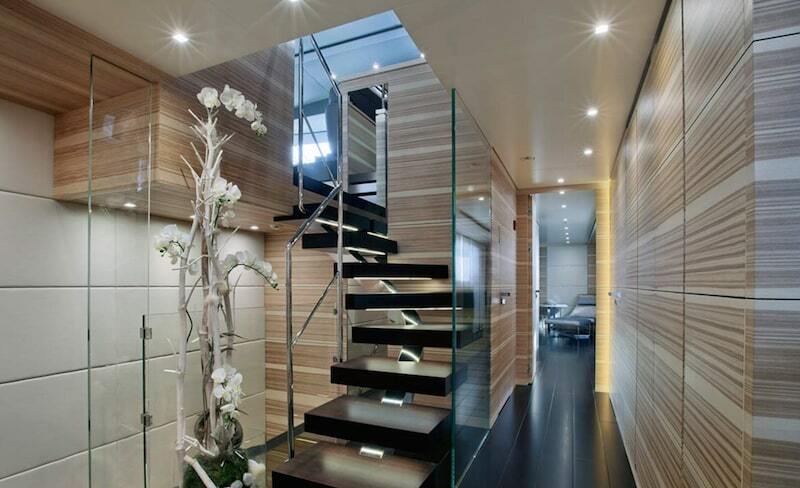 Choosing the proper lighting, especially for your home, is essential in order to fully enjoy every room of the house. Recessed spotlights, which have always been widely used also for private homes, are an excellent solution to guarantee the perfect amount of light where you need it the most. 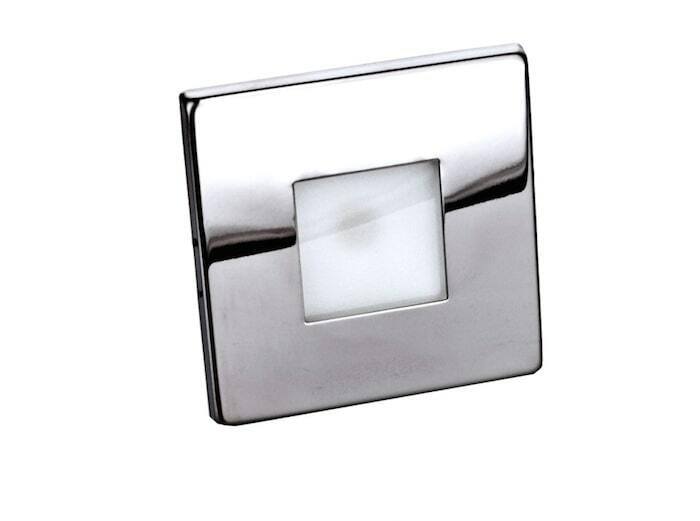 In this article we will guide you in choosing the best recessed spotlights. Keep on reading. 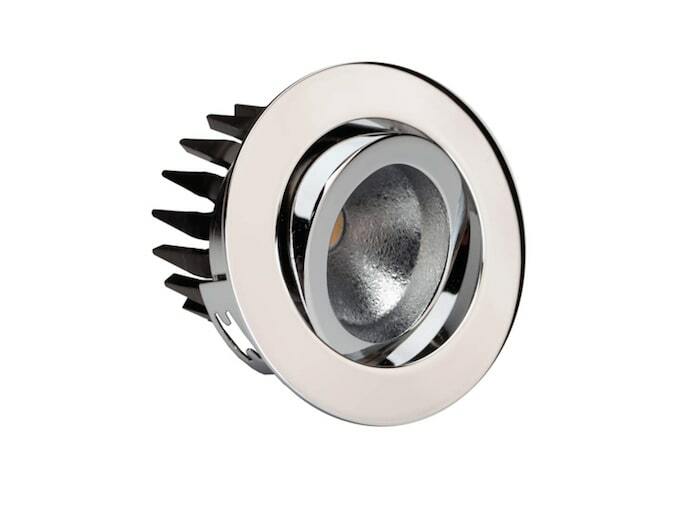 Cantalupi Light Engineering, a company representing the “Made in Italy” excellence and leader in its field, offers a wide range of LED recessed spotlights. 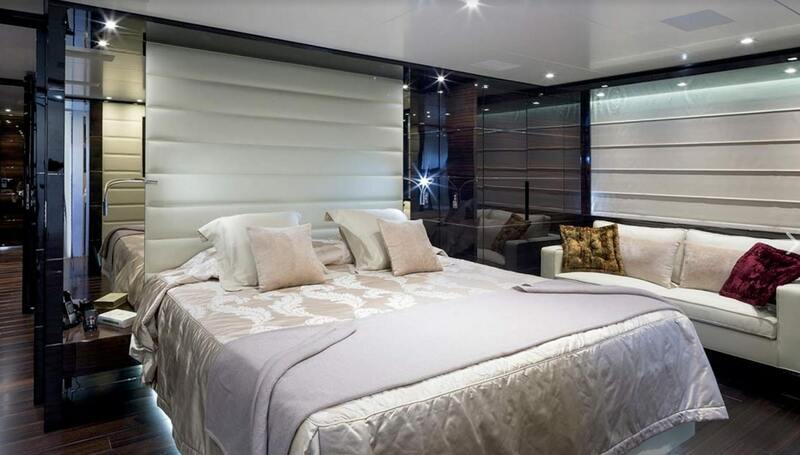 The company, headquartered in Viareggio (Tuscany), has got a strong tradition of manufacturing lighting products for private homes, luxury yachts and the outdoors. Beauty, design and technological research make Cantalupi Light Engineering a company that is always ready to meet any customer need. Once you have decided to install spotlights in your home, you will need to place a specific dropped ceiling that will hold the spotlights’ technical elements. It follows that the proper distance between two light fixtures depends not only on their power, but also on the amount of light desired in the room. LED technology, which is the most common in modern houses nowadays, offers excellent performance in terms of illumination and, at the same time, remarkable energy savings. Light temperature and colour lend personality and mood to the location, therefore you should pick a warm or cool light depending on the type of room you wish to create, and also on the type of furniture you have chosen for the various rooms. First of all, together with power, which is measured in watts, the other two units of measurement necessary for an accurate lighting calculation are the lumen and the lux. The lumen is the unit of measurement of luminous flux, whereas the lux, the unit of measurement of illuminance, measures luminous flux per unit area. Once you have chosen the intensity of the LED lights and depending on the dimensions of the rooms, you will easily be able to determine the number of spotlights needed. Installing recessed spotlights in the dropped ceiling guarantees a remarkable formal simplicity, even in private homes, apart from providing proper lighting where desired. The suspended ceiling, easy to install, will meet any need in terms of shape and relocation. So let’s make room for creativity in order to create the perfect lighting setup for every room. Cantalupi Light Engineering offers a wide range of recessed spotlights, both fixed and directable, with a symmetrical light distribution and anti-glare technology. With LED directable spotlights in particular you will be able to change light direction when needed. This type of recessed spotlight is generally used when replacing a halogen spotlight with an LED one. 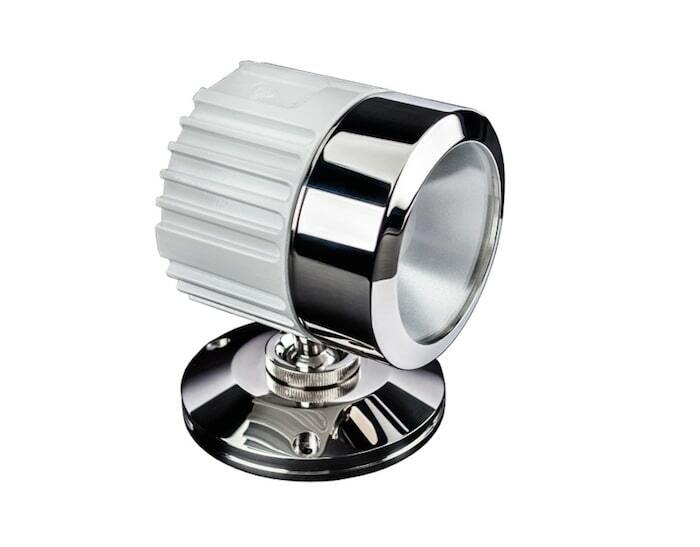 An LED spotlight without transformer turns on directly with the 220 V of the standard socket. LED spotlights usually have a transformer integrated with the lamp body that removes light flickering, a big drawback of LED spotlights without transformer. This flicker is caused by working frequency, which is around 100 Hz in spotlights without transformer. On the contrary, the installation of LED spotlights with integrated transformer is always preferred for new systems, as they guarantee better light quality and yield. Cantalupi Light Engineering, apart from a wide range of indoor recessed spotlights, also offers outdoor spotlights. Elegant and widely used for new buildings and modern refurbishments, outdoor LED spotlights are perfect for illuminating the outside space of your house and the specific areas such as the swimming pool area, the driveways, the fountains and so on. Apart from guaranteeing the usual advantages in terms of energy savings, duration, maximum performance and top-quality produced light, the outdoor LED spotlights by Cantalupi Light Engineering have got a greater protection which makes them suitable for outdoor use. Choosing to use LED spotlights for outdoor lighting is dictated by both aesthetic and practical reasons. Not only does this kind of lighting contribute to the house’s exterior design at night, but they are also useful tools for guaranteeing the safety and usability of the outdoor area at any time of the day. Choosing the best type of spotlight, for both indoor and outdoor lighting, depends on the light effect you wish to obtain. Round, square, directable, fixed, flush with the dropped ceiling or with a frame. Cantalupi Lighting, with its wide range of products, can meet any need by guaranteeing maximum efficiency and quality. DALY OR 105: this directable LED recessed spotlight, with a round and clean shape, emits an anti-glare light with symmetrical light distribution. Not much depth is needed to install this indoor LED spotlight; it is thus perfect even when the dropped ceiling cannot be very thick. 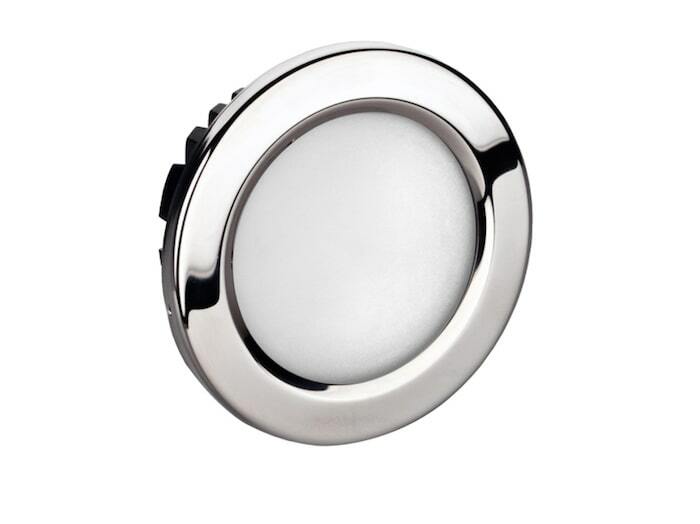 Available in different sizes with a chrome-plated brass finish, it stands out for its elegance and simplicity. POINT Q: this spotlight, surrounded by an ultra-thin polished stainless steel square frame, guarantees a symmetrical and homogeneous wide-beam light distribution, also thanks to its sandblasted glass diffuser. DIANA 105: basic and geometric, this round outdoor LED spotlight has got a high level of protection and guarantees a symmetrical and homogeneous light distribution, with a sober and modern look. OVER: this directable LED spotlight is perfect for illuminating outside areas, also thanks to its high lumen output. Over is the perfect solution for illuminating large outside areas. These are just some of the numerous solutions by Cantalupi Light Engineering, a company that has succeeded in combining tradition with constant technological and aesthetic innovation. If you wish to see all of the brand’s products, browse the “Collections” area.